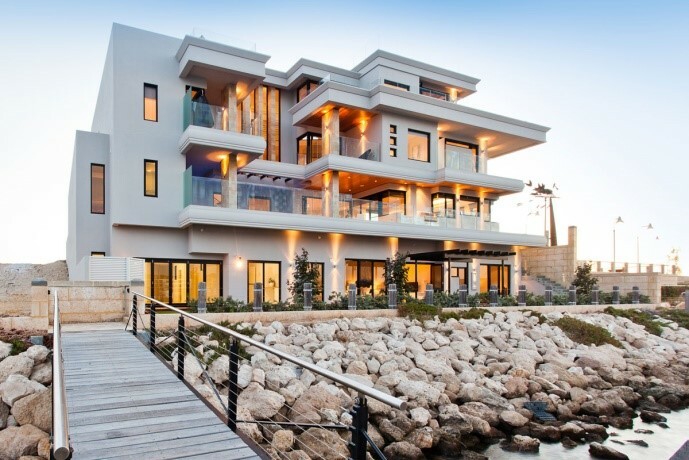 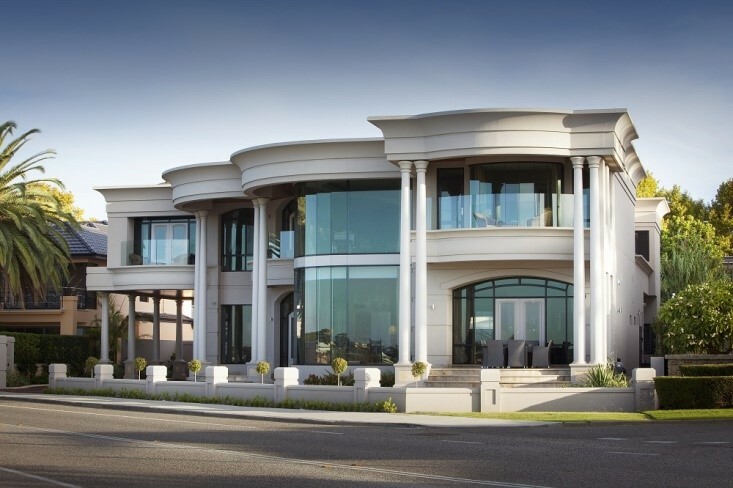 When it comes to luxury home builders, Perth’s Pirone Builders have built a reputation as one of the best in the business. 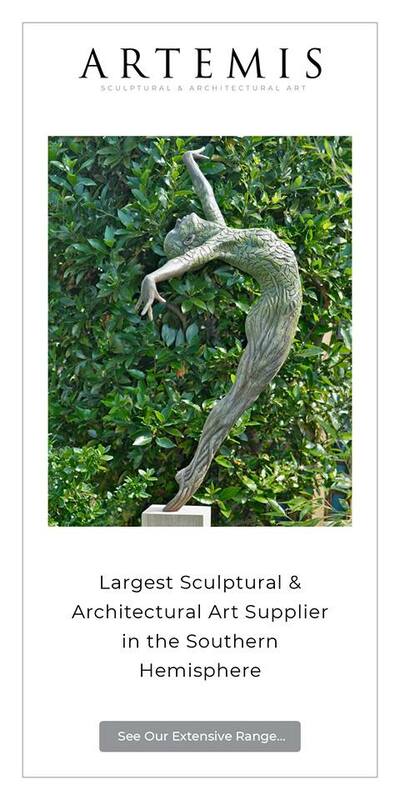 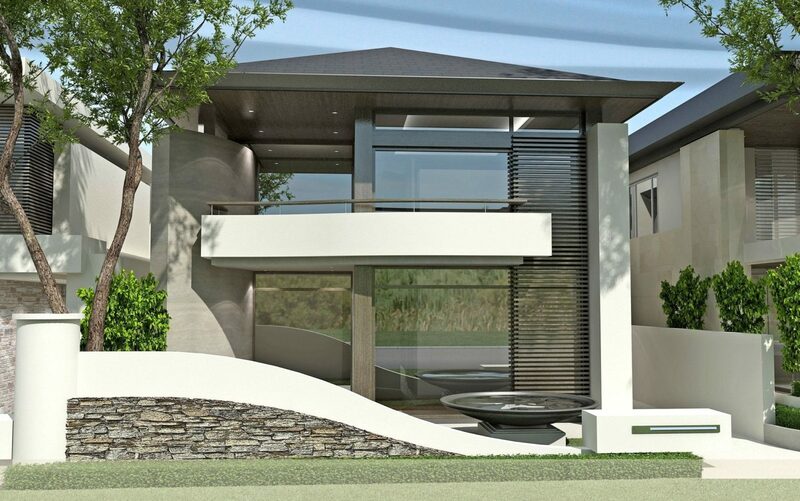 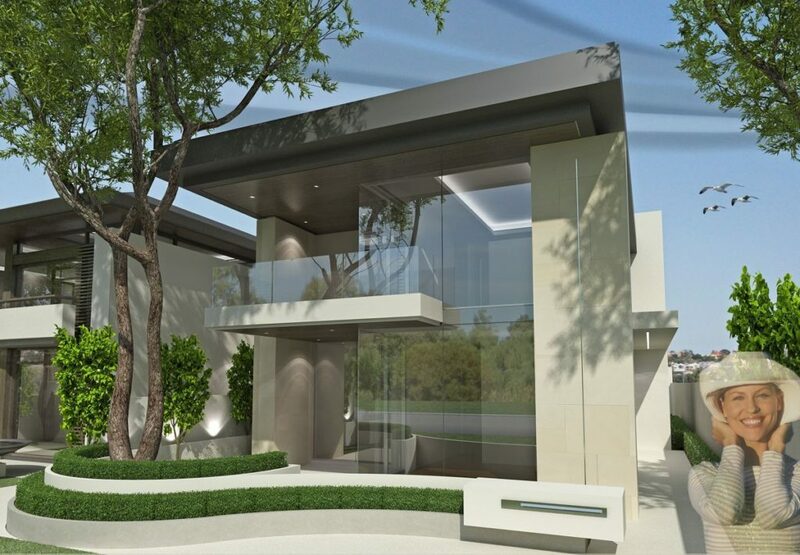 Their showcase of custom homes is impressive and includes some of Perth’s most magnificent private residences – the sort of homes you slow down in front of, with mouth agape, ignoring the beeps from frustrated drivers behind you whilst you wonder who on earth lives there?! 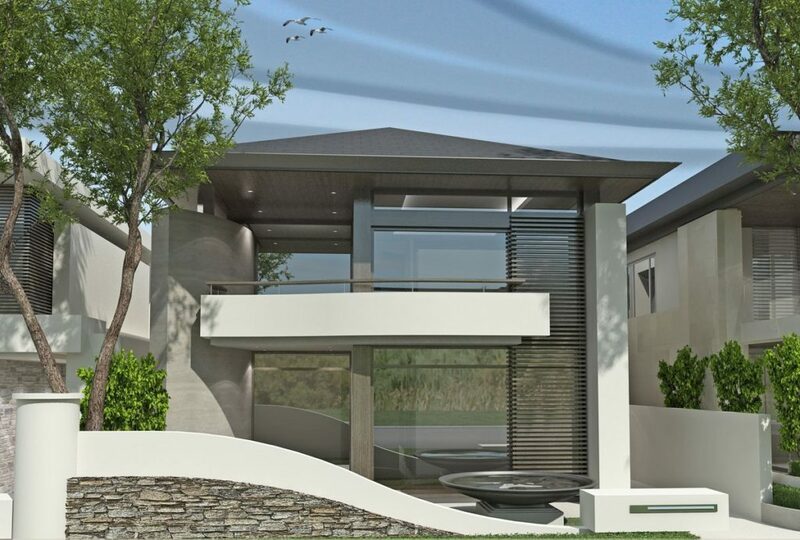 Grand estates, finished with the finest materials and exquisite detailing have become a hallmark of the Pirone brand which is why their homes until now may have seemed out of reach for many new home builders, something to look at in awe and as inspiration but with a price-tag perhaps reserved for the mega-wealthy.Now with the launch of their ‘Affordable Luxury’ range, the exceptional craftsmanship and attention to detail that has seen Pirone Builders win multiple building awards and repeat clients over the last 30 years is available in luxury custom homes in a price range of $750,000 – $1,500,000. 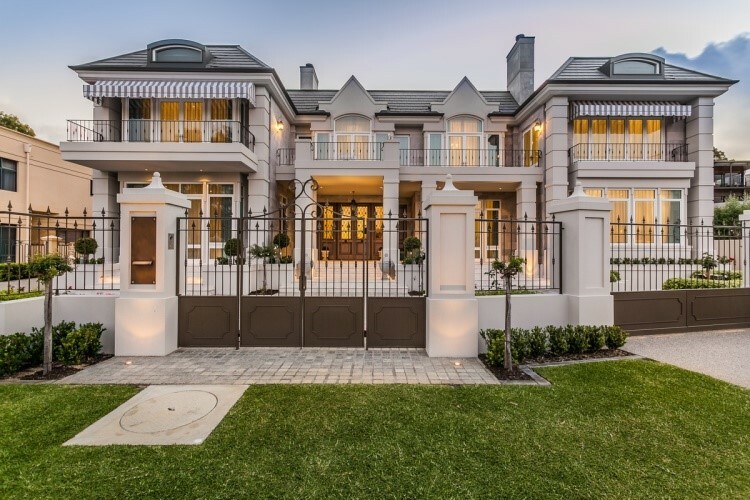 Director of Pirone Builders, Adrian Pirone says a catalyst for the ‘Affordable Luxury’ range was interest from younger generations of clients who had built with Pirone and admired the craftsmanship and overall quality of the home. 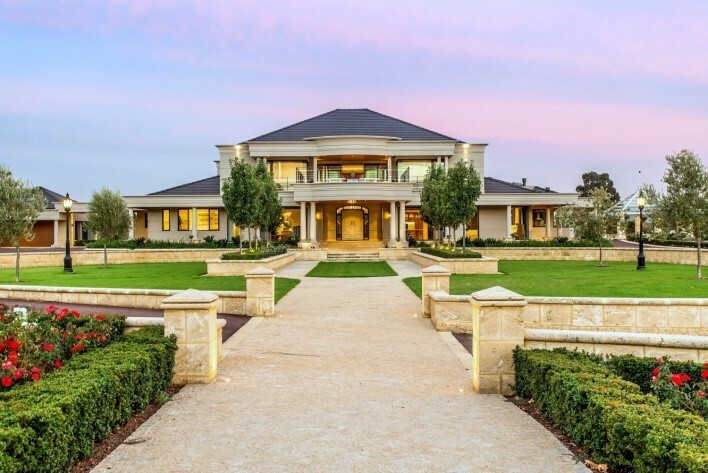 “Although perhaps not quite having the budgets of their parents, or grandparents, they are wanting a home of the same quality standard, we are a multi-generational builder with over 70 years of combined building experience – so that’s pretty hard to beat, our attention to detail and craftsmanship is really what defines us.” says Adrian. 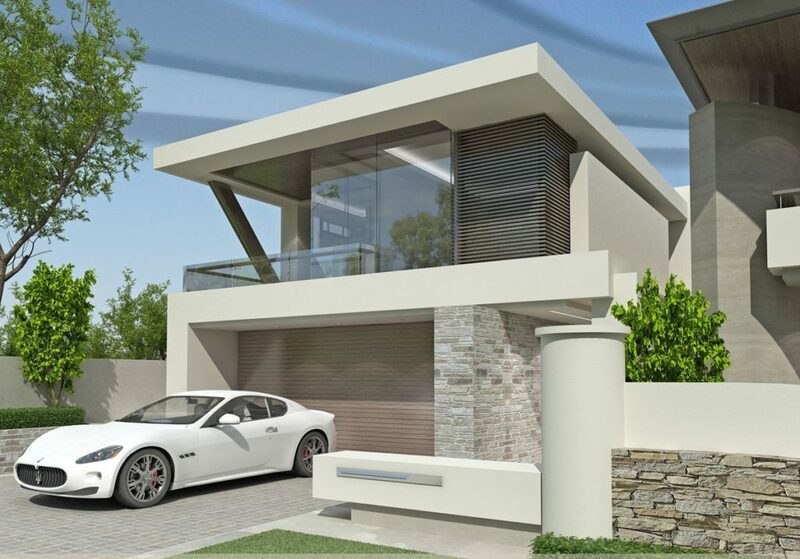 Pirone Builders have developed some functional floor plans and striking elevations as examples of the “Affordable Luxury’ range, however, as with every other home they build, each home is fully customised to suit your individual budget and lifestyle.